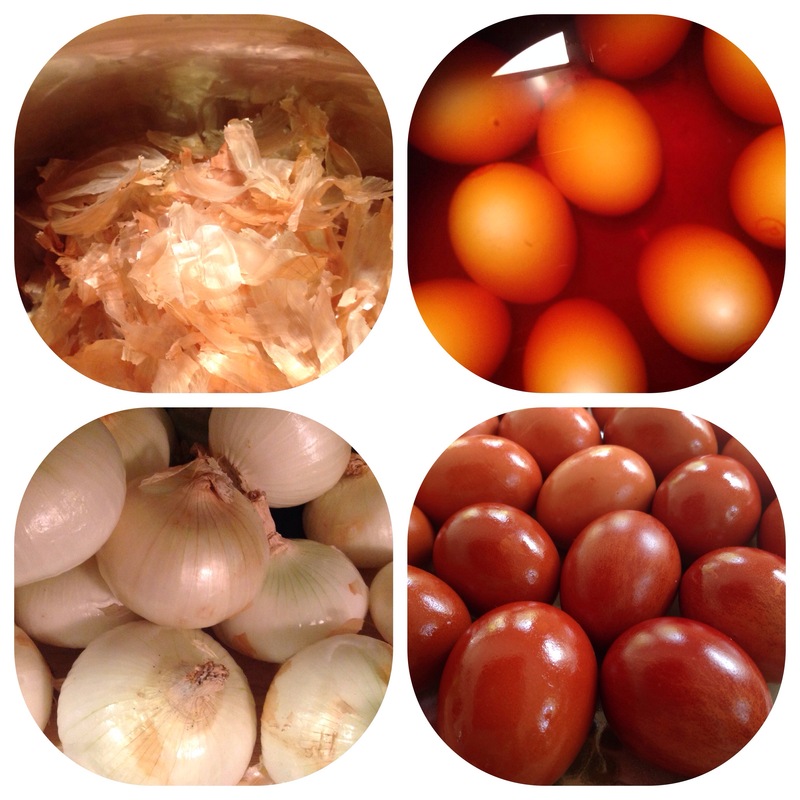 This entry was posted in April 2014, Lacrima's Kitchen, Romanians, What's new and tagged Natural Easter Egg Dye, Onion Skin, Red Eggs, Romanian Easter Eggs by Lacrima Cosnean. Bookmark the permalink. Happy Easter my children ! yes , a French /Romanian onion soup it will be great !!! Appreciate your interest in natural creations and solutions. =) Never knew about the Romanian holiday eggs. Wonderful.